"We Deliver So You Can Deliver!" 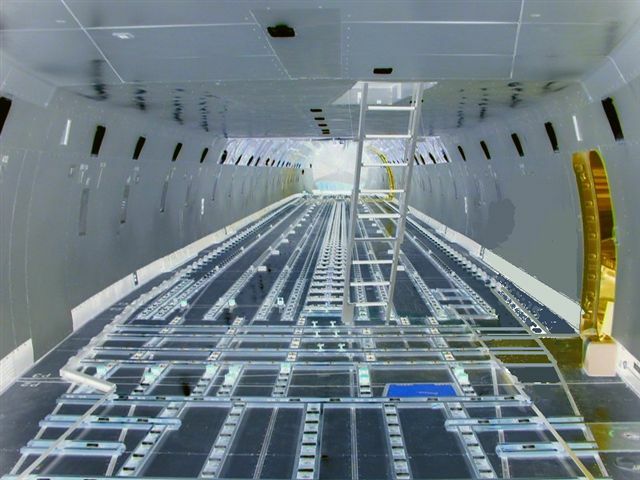 Specializing in the prompt repair and overhaul of on-aircraft cargo system components. We repair all types of aircraft and cargo systems. Because we focus only on cargo system components, we have gained extensive product knowledge. We do everything possible to repair, not replace, parts. This translates into significant savings for our customers, both in time and money. We stock an extensive inventory of replacement parts so "waiting for parts" is kept to a minimum. Give us a try -- we WILL save you money. Air Cargo Equipment, Inc. is a small, woman-owned business, which was established in 2004. We created the business to be lean, efficient, and have very low overhead. We guarantee we will save our customers money, without sacrificing quality.